If you’re a parent, how do you think yoga affects your parenting? It helps me listen to my kids more and give them a good advice! Listening music, cooking, hikes, going out in nature and relaxing at home. Child’s pose because it helps me find peace within. Warrior 3 because I have to empty all my thoughts and be present. Losing my parents. I just lost my father few months ago. Honey – because it’s sweet! I am very emotional person. Pradeep was born and raised in a small village outside of New Delhi, India. 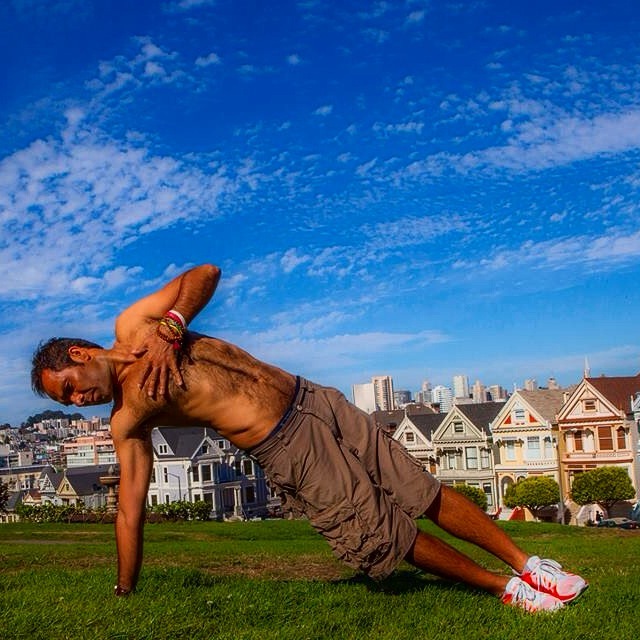 Pradeep is an internationally certified yoga teacher who draws mostly from his training in India. He has practiced and studied yoga his entire life – starting with his grandmother in his early years. He developed his unique, distinctive style of yoga, Original Bhakti Yoga (Yoga of Devotion). Over the years, this style, an amazing workout for the body, mind and spirit, has made him a well-known, popular teacher across the country and around the world. 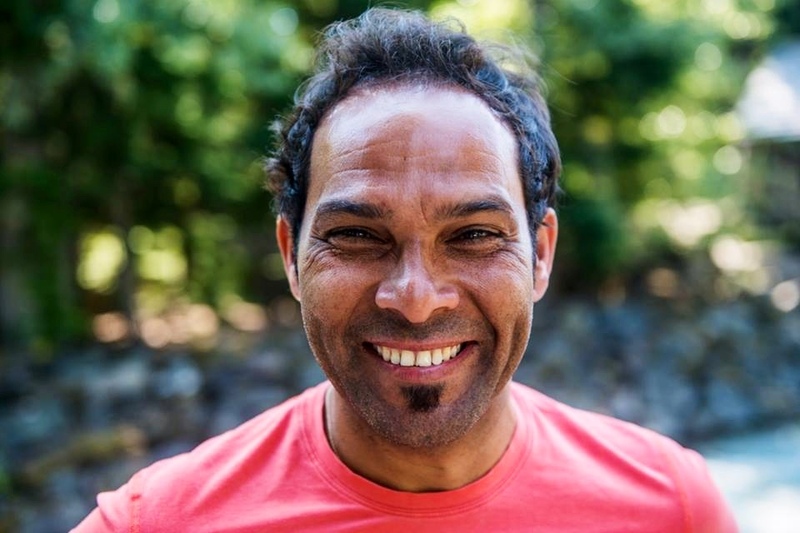 yogafusion are very honoured to have Pradeep visit the studio and deliver two workshops, Spice Up Your Practise on Wednesday, 8 October at 6.30pm and Aim True on Friday, 10 October at 6.30pm. Be sure to book to avoid disappointment as there are limited spaces.